Today at the studio! 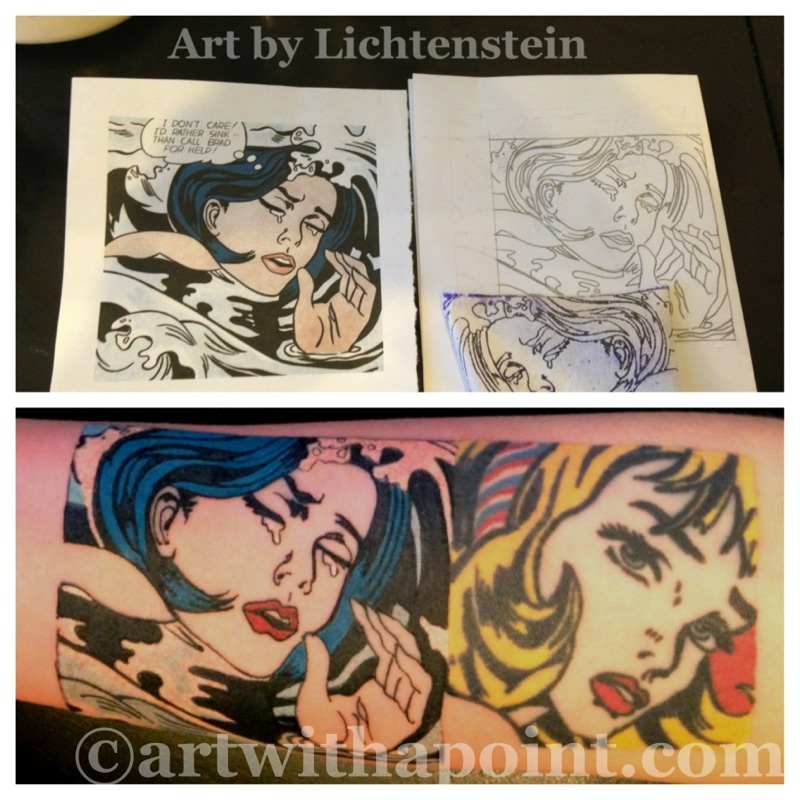 Amber’s fresh new tattoo, an awesome addition to her Lichtenstein collection! Graphic, technical work like this is So. Much. Fun.